Aimymichelle: Influenster Cosmo Voxbox Review! 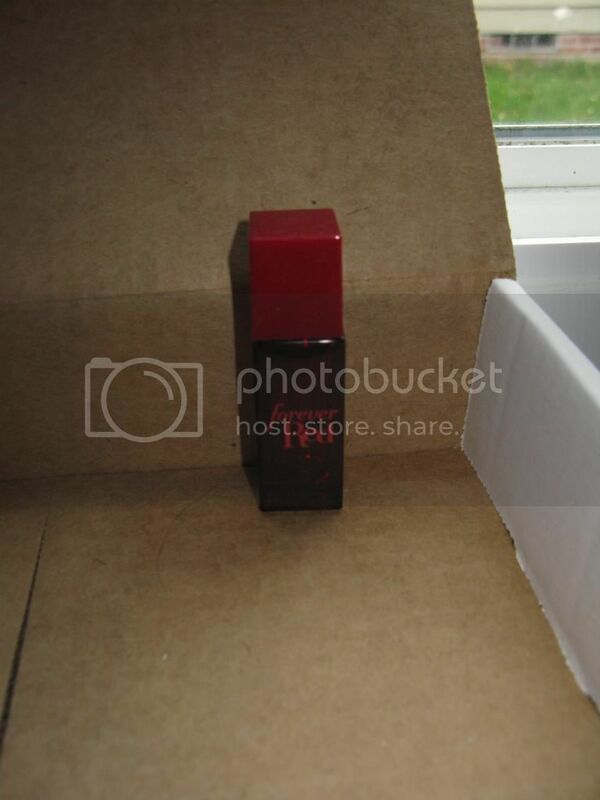 Have you heard of Influenster? 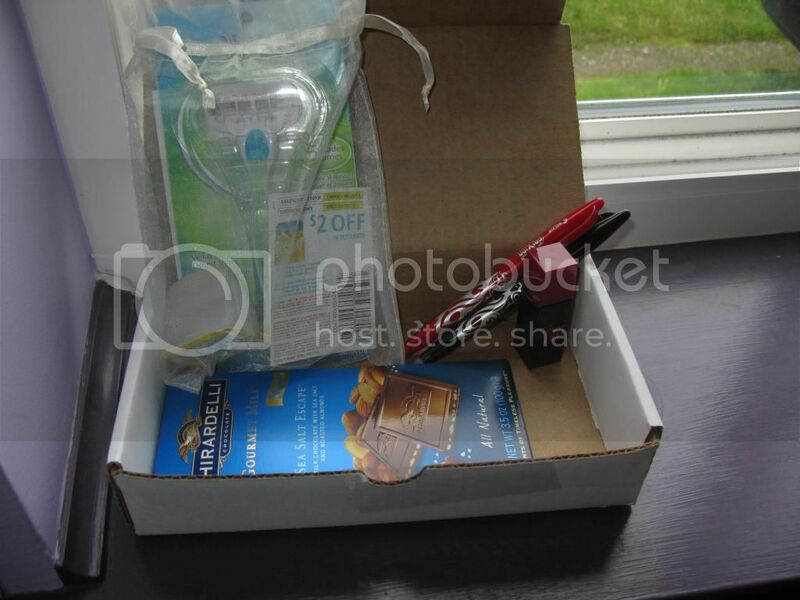 its a program that is invite only and they send you boxes of items to test and review. if you would like an invite let me know and i'll email you one! when i got the email about qualifying for a voxbox i was super excited! it was my first one. and honestly i didn't think i was going to qualify for one at all so i was SO much more excited. so this is the cosmo voxbox! it was great to find what was in it since i was convinced there would be a bunch of things i didn't like. i tend to be picky with razors mostly because i get razor burn a lot or sometimes my skin freaks out. i tested this on my legs with each blade. with all of Gillette's razors you can mix and match the cartridges which is pretty cool i think. like if one is on sale you can just get that and it will fit. that's a great feature to have. i liked the embrace cartridge more than the olay cartridge. the olay smell i was not a fan of and since it had a bunch of lubrication on it i didn't put anything else on my leg to assure i didn't get razor burn. but it did burn a little, and it didn't get all the hair off the first time. though with either cartridge i did not get nicked. but the embrace worked best for me. i tried one on each leg since i haven't shaved for months (tmi) again i'm a fan of the Embrace rather than the olay. i'm super picky with pens and honestly these passed the test. they are SO amazing and erasable. 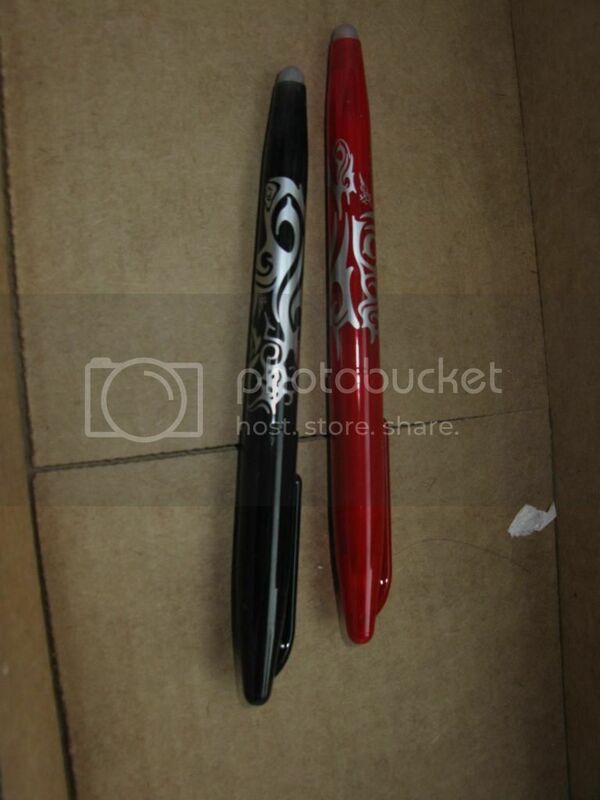 i remember a long time ago having erasable pens and they never really worked so well. but these are great. 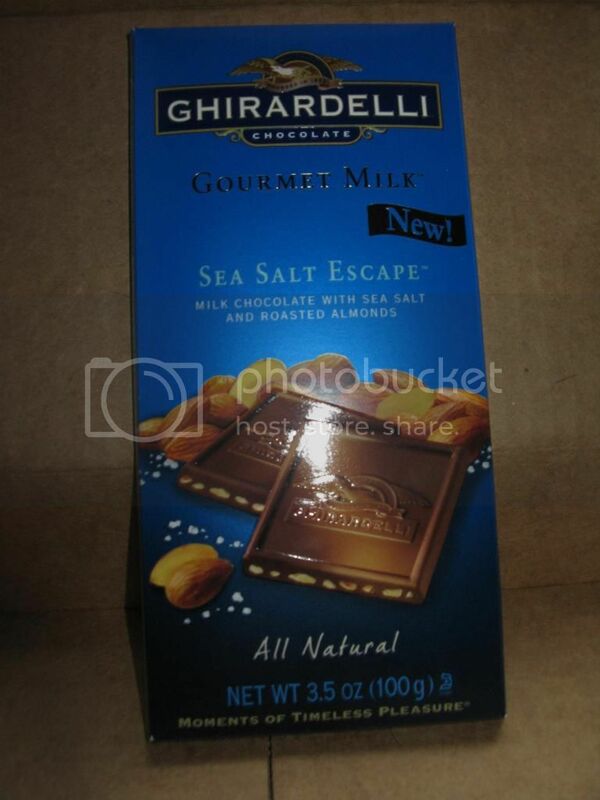 Since this said sea salt chocolate i thought it would be amazing! but for me it just didn't pass. i didn't really like it. it would have been much better with caramel and sea salt. super disappointing. this is a fragrance spray from bath and body works which i love! its called forever red and it has pomegranate, red osmanthus (not sure what that is), and vanilla rum. its much better than i expected. but for the most part bath and body works does amazing things in general. i'm excited to wear it. 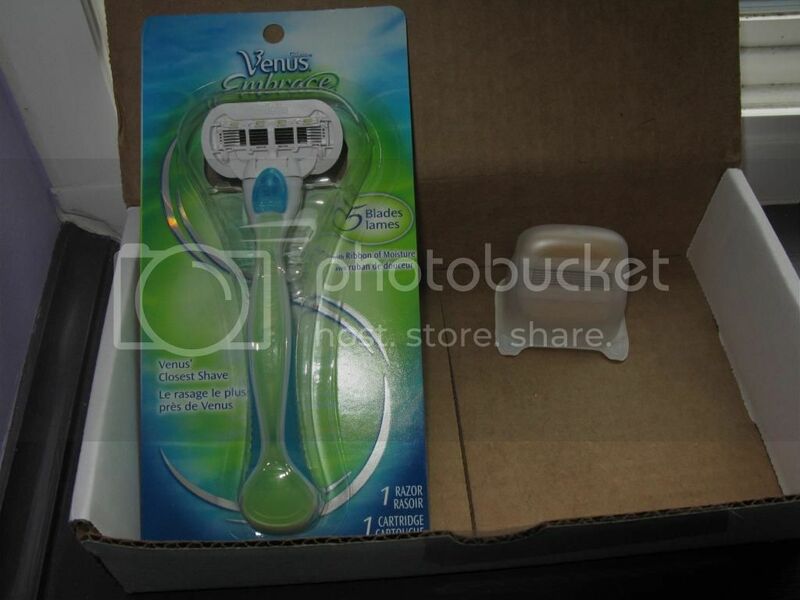 Thank you to influenster for this box of goodies to review. i was not compensated in any way. I haven't tried the new Bath and Body Works fragrance even though I've walked passed it a few times. Stopping by from An Aloha Affair! I've never heard of Influenster before but it sounds really neat. Do you have to review them on your blog? Or could you do it on a Facebook/G+ page? I might have to try out those pens. I love erasable ones but more often than not they don't erase that well.